This version will hopefully prove to be both smoother and safer. This Sunday afternoon, Elon Musk tweeted about the imminent Autopilot release for HW2 Suite Teslas which, as promised, will launch next weekend. The update will be deployed only to HW2 Tesla cars (which have been in production since October, 2016), because the first-generation (HW1) cars lack sufficient computing power and sensors to handle it. This update will correct issues with the original control algorithm, which was “safe, but unpleasant,” to use Musk’s own words. Rain sensors and perpendicular parking may also be part of the update. 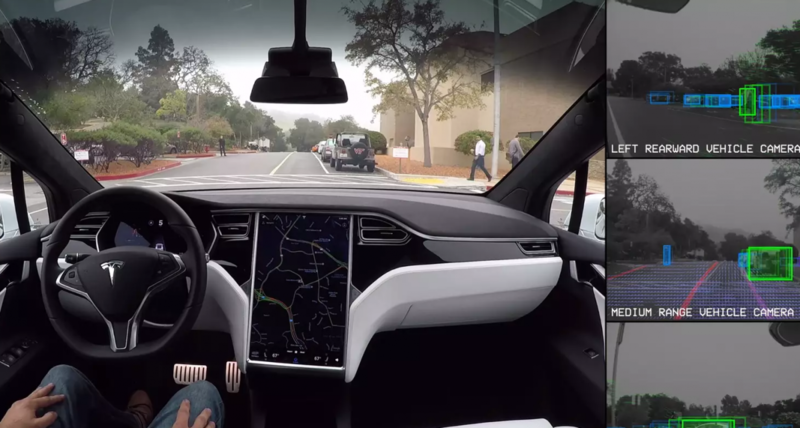 Tesla’s focus this time around has been on refining the control algorithm, not only to improve safety and add features like those in this update, but also to achieve the velvety smoothness that they have promised customers. It’s the finer points of the algorithm that control the tinier stops and starts, and those minor jolts are what have made the Autopilot ride less than perfect thus far. This version will hopefully prove to be both smoother and safer.